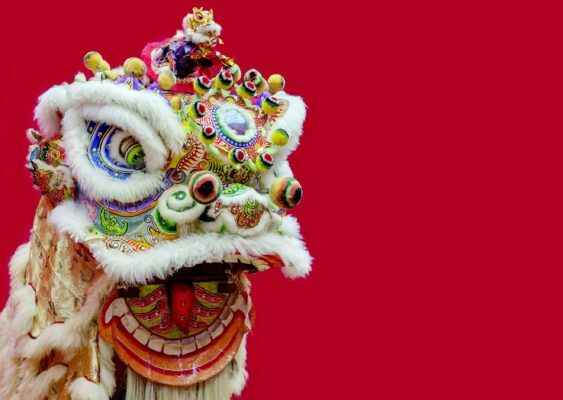 Chapel of the Chimes Hayward celebrates Ching Ming 2019 with free performances by Chinese lion dancers to scare away “bad” spirits, and traditional blessings from Buddhist and Taoist monks. Please note this event is at 10am not 10pm as was originally submitted. The ancient Chinese grave-sweeping ritual is conducted each spring to honor the memory of deceased loved ones. The first 500 visitors will receive a free gift in commemoration of this year’s celebration. Bus transportation is available.